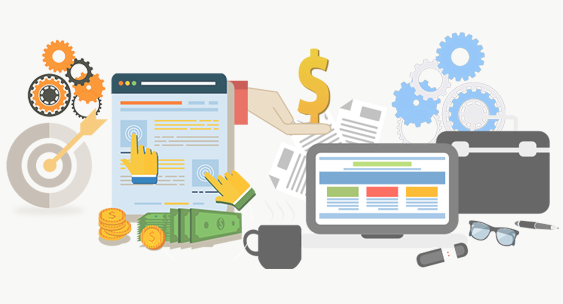 Pay-Per-Click (PPC) campaign management can be a vital component to your business’s online success. We provide fully-managed PPC campaigns for Google AdWords and the Yahoo! Bing Network. Not all PPC development & management is the same. We spend a considerable amount of time understanding what works for your particular industry. This means a lot of research, development & testing goes into what we implement. Since we offer service area exclusivity, you never have to worry about us also serving your competitor. Optimized for high click through rate (CTR) lowering your average cost per click (CPC). Target hundreds of the most frequently searched keywords for your service industry. Reach as many qualified prospects online as possible increasing your sales volume. You can decide your ad schedule & service areas to best increase your prospect-to-client conversion rates. Get the latest ad features to make your business stand out from the competition. 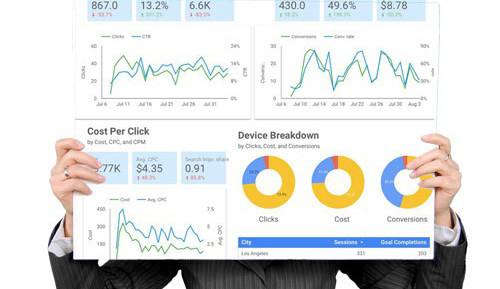 Our primary focus for running your PPC campaigns is to achieve a lower average Cost Per Click (CPC) over time. This will save you a significant amount of money considering how expensive click prices have gotten. This is primarily done by increasing your Click Through Rate (CTR), which is the primary measure of performance by search engine providers such as Google. By writing better ad copy, selecting optimal target keywords and utilizing many tricks & insights we’ve developed over the years, you can save a considerable amount of money – well beyond what you’ll pay us in managing your Paid Advertising or PPC account. A thorough analysis of your business and industry is performed to determine the best set of keywords your prospective customers are using to find your services using a variety of specialized tools & sleuthing abilities. Discover which of your keywords are searched most frequently and how much it’s going to cost you per click for your business to show up in the top four (4) spots of search engine result pages. 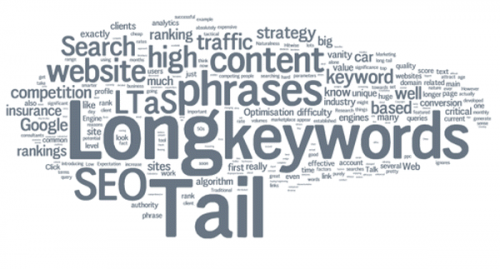 Target every possible keyword combination your prospective customers are actually using. 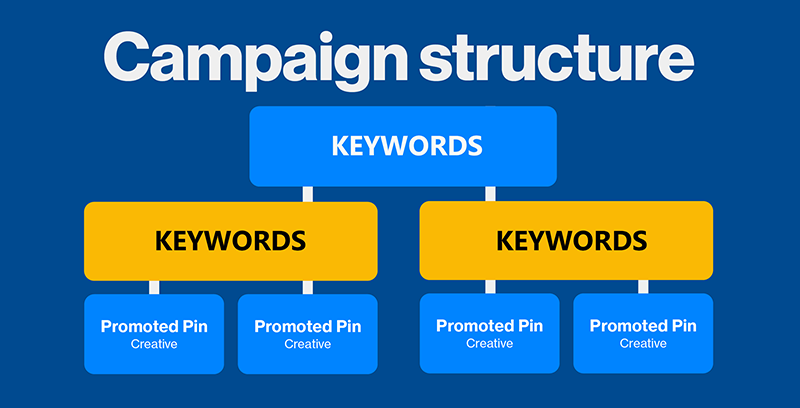 Keywords are grouped in as many logical sets or themes as possible in order to maximize your online reach and increase conversion rates. Target the appropriate landing page on your website to increase Quality Score and Click Through Rate scores. Increase the chances your ad is clicked by having your PPC Ad take up the most space on the search result pages. Use every feature possible, including: coupons & specials, call-outs, sitelinks, telephone number, etc. to have your ad stand out among the competition. CTR is simply the best way to quantify the success rate of your PPC campaigns. It’s defined as number of impressions divided number of clicks. CTR is the primary key performance indicator that determines how much you ultimately pay and influences what ranking position you find yourself in. We have various techniques to maximize your CTR to be better than your competition which means you pay less per click on average. By always running two competing ads, we can test new and relevant copy ideas. Through this market testing, we identify the more successful ad and what demographic they attract. A/B ad testing is simply the best way to improve Click-Through-Rate (CTR) over time. Set the perfect maximum bid price you’re willing to pay per click to optimize your overall return on investment. 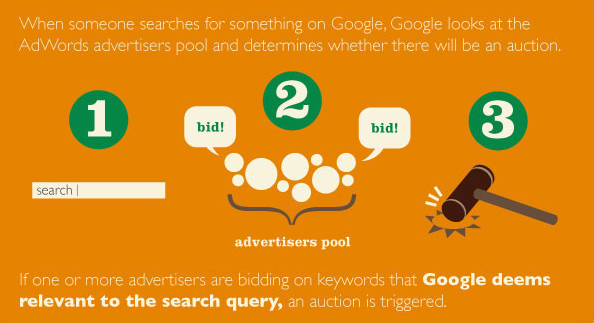 Differentiate your maximum bid price by geographic areas, time of day and/or keyword theme.